Hours: 8:30am to 6:00pm, daily. 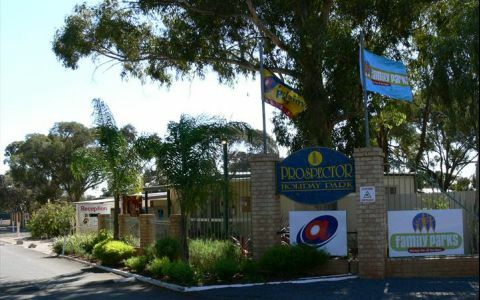 Prospector Holiday Park in Kalgoorlie, is conveniently located at the centre of the action, on the corner of the Great Eastern Highway. 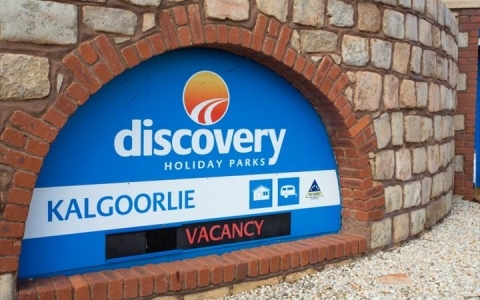 Our accommodation is varied and caters for families, couples and single travellers, as well as caravan and camping sites for those on the road. The children are well catered for with a swimming pool and playground, whilst our camp kitchen and BBQ facilities are a social meeting point for our caravan and camping guests. Each family cabin is comfortably appointed with a double bed in the bedroom and a set of bunks in the lounge and living area. 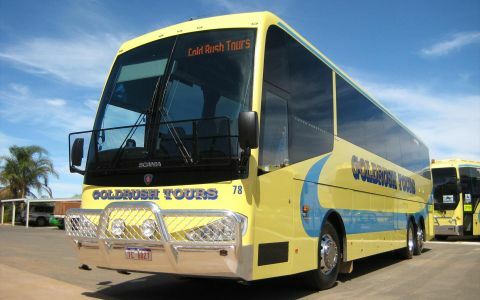 Fully self contained, these are ideal for the family on an adventure to Kalgoorlie. Parking for one vehicle is provided (additional vehicles on request). These 2 bed cabins have a double bed in the bedroom, and a queen bed in an alcove off the kitchen and living area. Parking available for one vehicle (additional vehicles on request). A wide selection of powered sites available (some drive through). 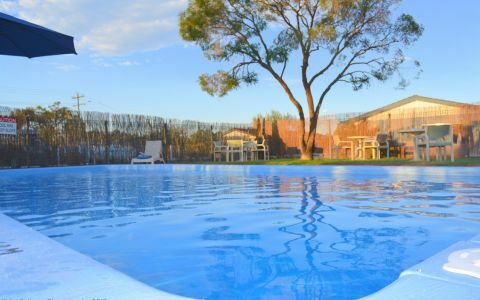 All within close proximity to the ablution block, camp kitchen, pool, playground, BBQ area and reception. All unpowered sites are within close proximity to the ablution block, camp kitchen, BBQ area, pool, playground and reception. All booking changes and cancellations are required to be received in writing. A $30.00 cancellation fee will be charged for all cancellations. 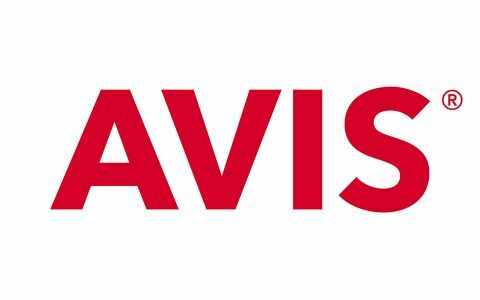 Low season cancellations require 30 days notification (full refund less cancellation fee) and high season cancellations require 60 days notification (full refund less cancellation fee). Please note that if a cancellation occurs less than the required notice period there is no refund applicable however monies paid may be held in client account for a maximum of 12 months to enable guest to re-book. No name changes or transfers are permitted. The tariff may vary depending on if re-booked for high or low season. 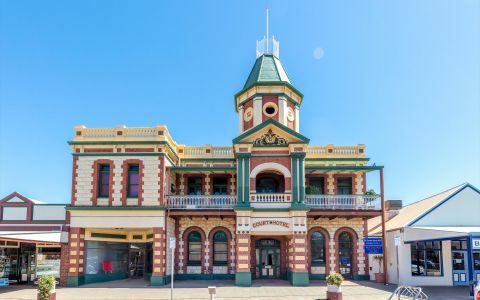 Located at 9 Ochiltree Street, Kalgoorlie.